Want to gauge your driving skills? Want to see if you can drive and park car with perfection? Awesome, buckle up for this fantastic driving & parking challenge game! Extreme Car driving and Parking Adventure is all about having fun and Thrill while driving! 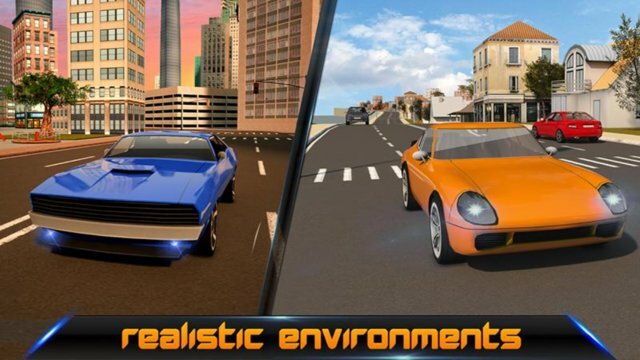 Driving Academy Reloaded is an ultimate Car driving and parking simulation! 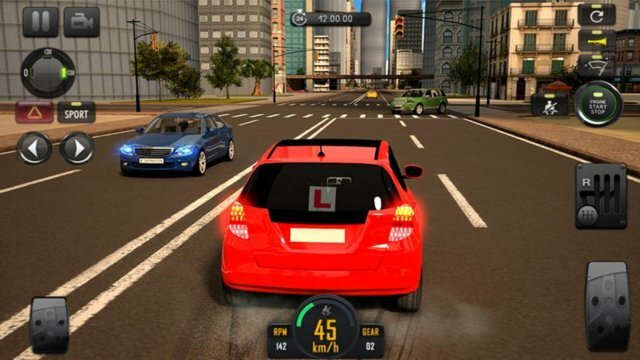 In this driving reloaded game you have to drive your car and follow all the traffic rules and regulations. You have to wait for the green traffic signal, don’t exceed car speed limit mentioned on road-side, use appropriate indicator before turning! In case of any traffic rule violation, a traffic ticket will be issued. So, be careful while driving. Other traffic cars, pedestrians and cyclists will be on the city roads so make your way carefully being a perfect driver. Avoid hitting into other vehicles and barriers (brake when necessary), and follow the arrows to find your way. There are different camera angles of each section to drive and park accurately. Pick the best car for you and unlock amazing models, all with astonishing texture and wheel designs.